I never thought I would say this but: Sony and Microsoft could learn a lot from Nintendo… at least when it comes to backwards compatibility. True, the Big N is totally lost when anything internet-oriented enters the table (why is Mario Kart 8 the only first-party game to possess online multiplayer?) but they understand the importance of allowing players to retain the past generation of gaming. The Xbox One and PlayStation 4 are out and, at the moment, the lack of backwards compatibility does not appear to be hindering hardware sales (stopped me from buying either). Yes, this is an issue that the public appears to have deemed as not very important. That said, it does matter: no backwards compatibility is a bad for the consumers and, in the long run, it is bad for the console industry as a whole. Nintendo is the industry leader in terms of backwards compatibility. Sony comes in second, with Microsoft trailing as an indifferent third. When new consoles come out, it generates excitement (hype) in the consumer market. Companies need this excitement – it is what compels otherwise level-headed individuals to fork over hundreds of dollars for buggy just-released systems with no real game library to speak of. Excitement is generated by the NEW: NEW graphics, NEW gameplay, NEW experiences, NEW games. Part of that also used to mean a trade up: time to get rid of the old console and replace it with a new one. This encouraged brand loyalty as a person with a PlayStation 2, for example, could (initially) replace it by simply buying a PlayStation 3. All the old games still worked and less room was taken up on the shelf. Out with the old, in with the new. 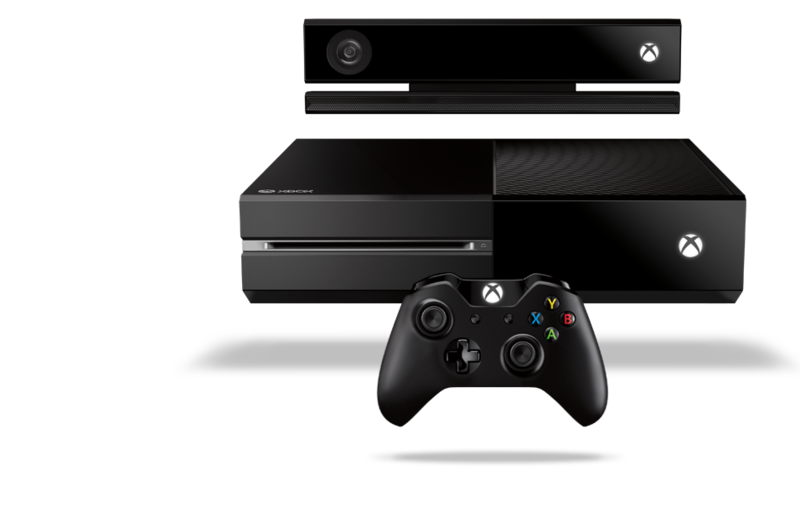 Microsoft marketed the Xbox One as the “one” device you would need in your living room. Yet it isn’t even the “one” device to play all of your Microsoft games. Without backwards compatibility, brand loyalty goes out the window (in theory, fanboys are oh so devoted.. for some reason). On the face of it – this sounds like an advantage for the consumer: everyone is now free to buy the new system that best suits their needs. Really, however, this is a tiny plus compared with all the drawbacks. The advantage shrinks even further when the two systems’ specifications are compared (they are remarkably similar in every way). 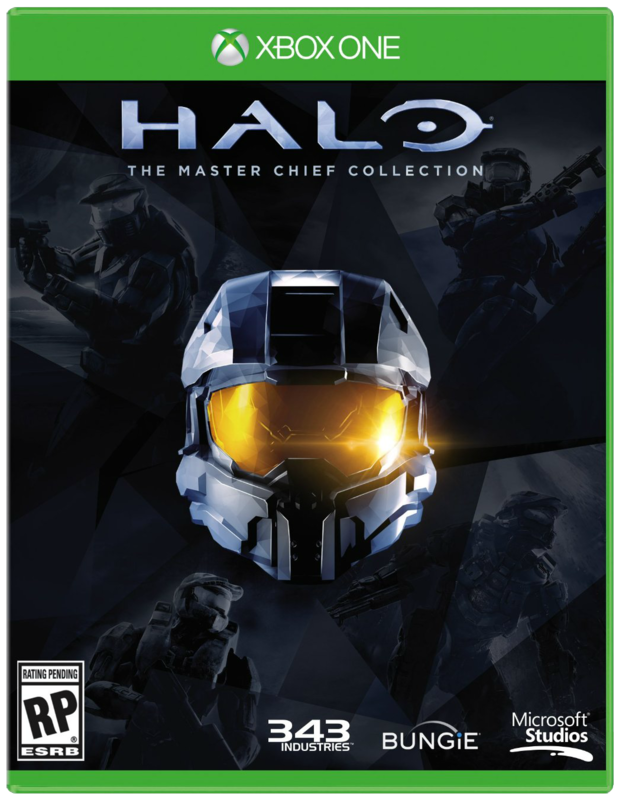 To be fair to the Master Chief Collection: four graphically remastered games is a pretty good deal. You see my point – there are a lot of re-releases coming out. 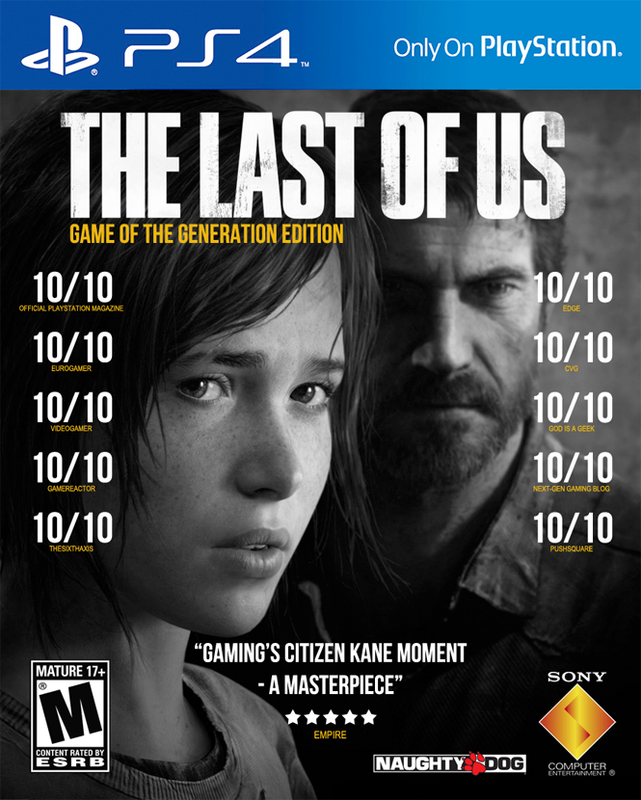 Hey, that’s okay though as both the Xbox One and the PlayStation 4 possess killer exclusives that can’t be played anywhere else. Exclusives like Titanfall – wait, no, exclusives like Watch Dogs – nope, not that one either, exclusives like Wolfenstein… not that one. What is an exclusive for the new systems? 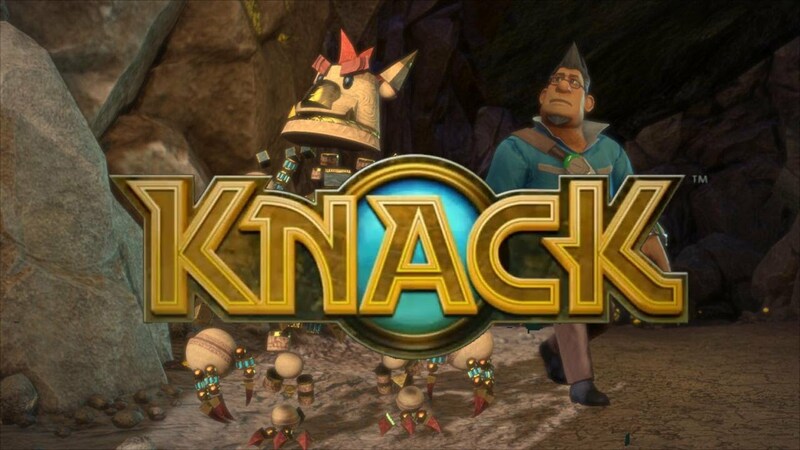 We have the critically panned Knack for the PS4. Also Infamous: Second Son – to be fair. 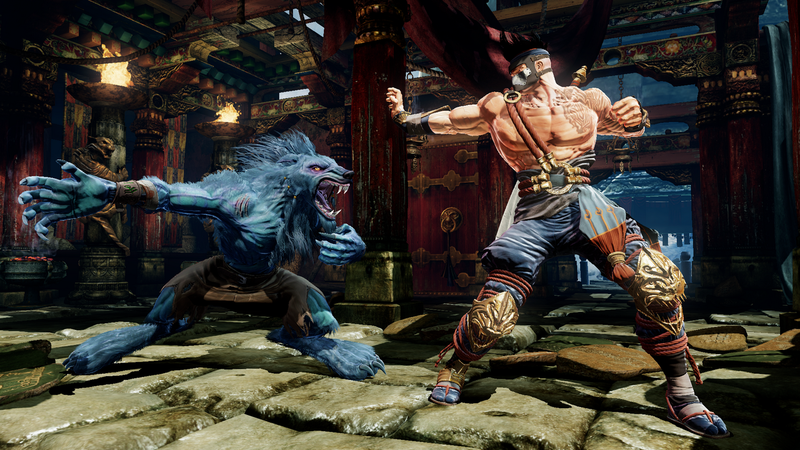 And Killer Instinct for the Xbox One… a game that will ever be part of gaming’s infamous misogyny. Upgraded for all your Deer Hunter needs. 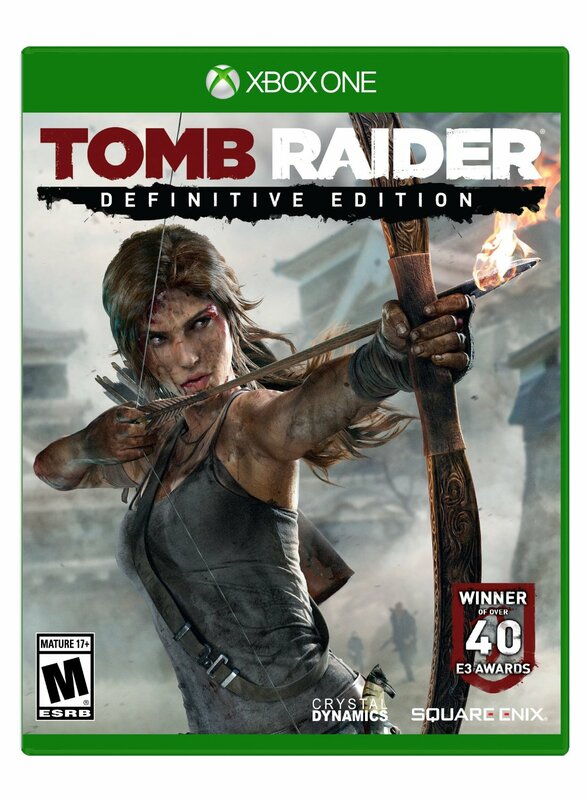 This game is a recent release and, while a graphical update is nice… is it really another $60 nice? I’m sure many people will answer yes, of course it is (it’s NEW after all). For everyone else – what’s the big deal, right? So idiots spend another 60 bucks, who cares? You can still play it on the old consoles… until you can’t. Remember when Microsoft shut down Xbox Live on the original Xbox? Is there any reason to think that that won’t happen again – no. It has already happened this generation with Nintendo shutting down the online services for the Wii and DS. 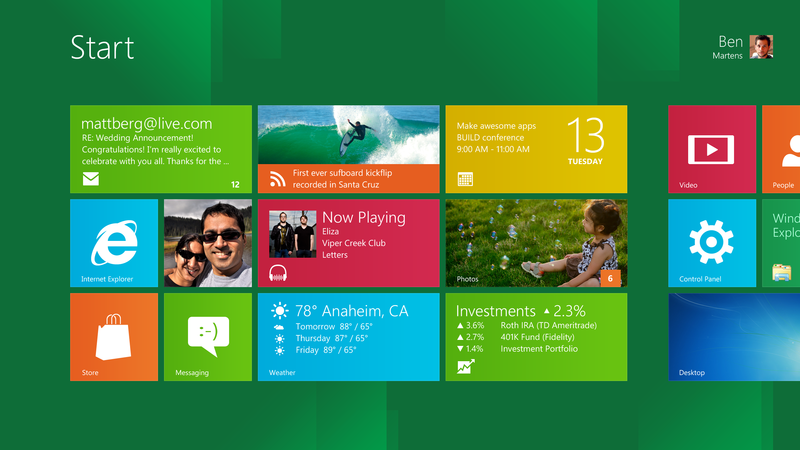 Microsoft and Sony will eventually pull the plug on online support for their old machines. It probably won’t happen within the first year or two – but it will happen. 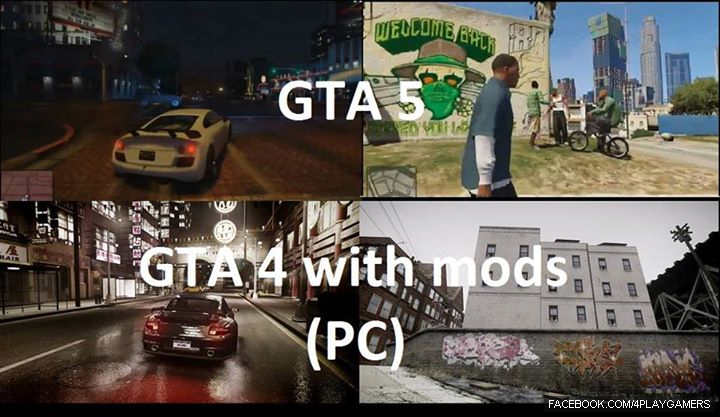 Consoles cannot win against PCs, at least as far as graphics are concerned. It is simply much easier to upgrade the graphics card in a computer. You know another advantage of PCs: you can play games you bought eight years ago on a new PC. 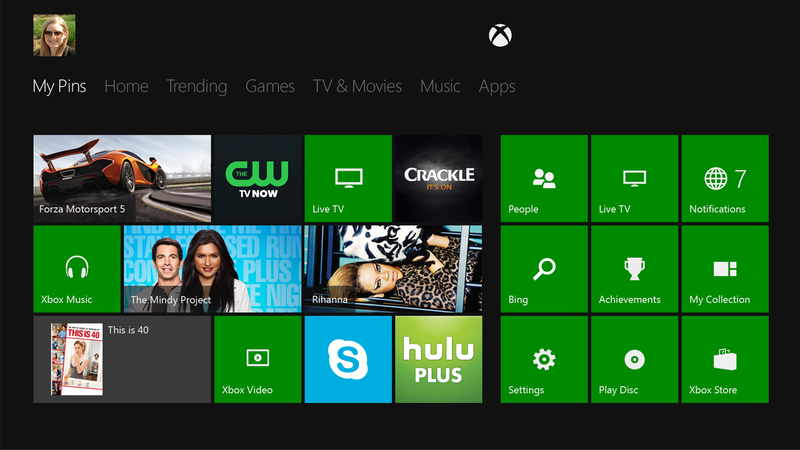 In the backwards compatibility arena, computers are killing it. They have the power, the games, the gameplay. 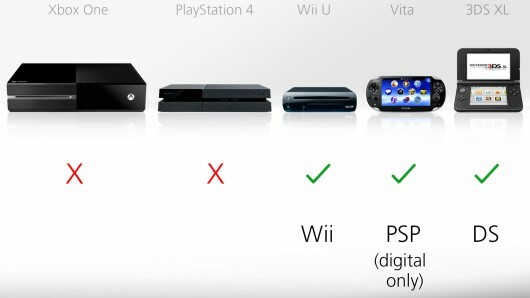 Consoles are losing the advantages of being consoles, without gaining the advantages of PCs. The industry will have to adapt or die, and no backwards compatibility is a move in the wrong direction. 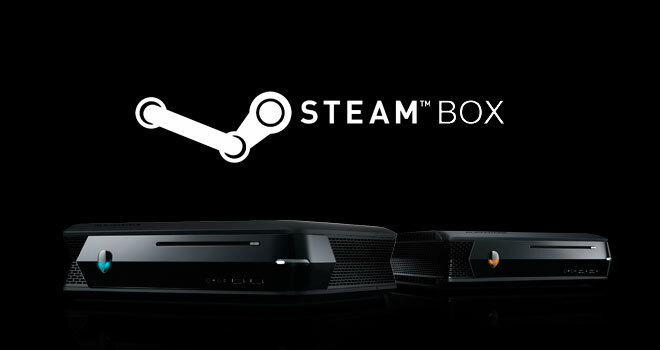 PC gaming giant, Valve, is poised to enter the console race. This could be the largest newcomer since Sony unveiled the original PlayStation.